Here are some pictures of what I've been working on this week. A huge thank you to my bestie Kim, who sent me a million die cuts for my new MFT Polar Bear Stamps. I used one of the bears on this card, inspired by the sketch at Freshly Made Sketches #265. I am also entering this card at Simon Says Wednesday Anything Goes. One more card with those adorable polar bears...this one inspired by the sketch at Case This Sketch #200, which I flipped. I am also entering this card at Addicted to Stamps and More #222: Make Your Mark. My next card was inspired by this beauty of Leigh's. I stamped a city scene for the Male Room #49 where the challenge is ???? Scapes and I decided to stamp a city scape. I used a spotlight technique, and colored everything that is part of the die cut Christmas tree green. I left the rest of the buildings grey. Here is a better view of the dimension of the Christmas Tree. 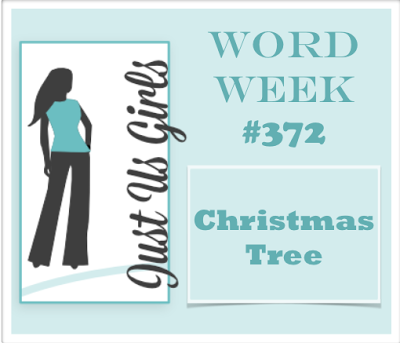 I am entering this card at Just Us Girls #372: Christmas Tree, Simon Says Monday O' Christmas Tree, and AAA Cards #79 Christmas. One more holiday card from me--this one using these really fun holiday light dies from Lawn Fawn. 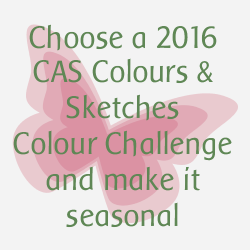 I used colors from CAS Colours and Sketches #202: Seasonal Colors. 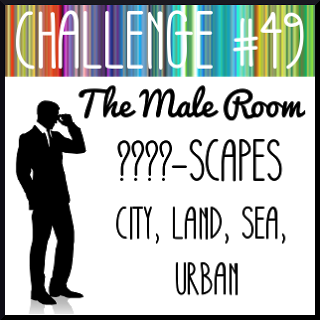 I chose the color scheme from challenge #189. Can you see all the shimmer on those lights from Wink of Stella? 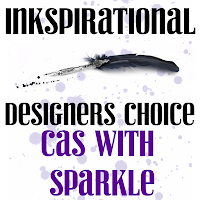 I am also entering this card at Inkspirational #123: CAS with Sparkle and CAS on Sunday #97: Christmas. The last thing I made this week is a card set for my neice who is studying to become a teacher. 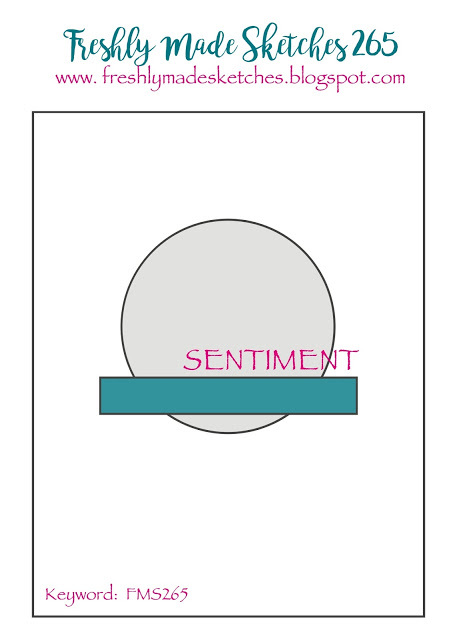 I am entering this set at Less is More #305, where the challenge is to use primary colors. There are 8 flat cards with matching envelopes. I love your weekend post when we get to see all of your marvelous works of art!! YAY to Kim for the die cuts!! All of these are really cute Joyce! Thanks for playing along with us at CC&S! Your card is fabulous - perfectly CAS and I love the giant lights! Gorgeous cards! Those polar bears are so cute. I didn't think I needed them when they were first released but I'm starting to change my mind :) Thanks so much for joining us at Freshly Made Sketches. Wow! What a treasure trove of projects this was! I loved seeing so many different ideas in the same post and it definitely shows your skills and versatility as an artist. I thought the polar bears were so adorable and I was so impressed at how clean and crisp they look, while still being totally warm and fuzzy on an emotional scale! Very pro-looking! I also really liked seeing your technique of stamping the city scene over the tree die and then coloring the buildings accordingly. I have never seen anything quite like it and I really felt inspired by that concept. As a former teacher, I also appreciated the gift that you made and know it will be highly valued! 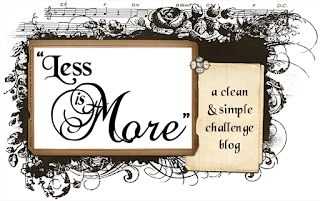 I really did enjoy each and every description and picture of your creative process and am so glad you shared these delightful pieces with us for this week's Simon Says Stamp Monday Challenge! You've been busy Joyce! These are all amazing - I love that they're so different...I think I like the polar bears best...so sweet! 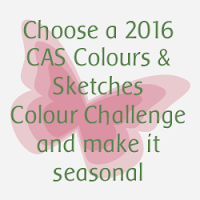 And so clever how you've used the sketch at CTS! These are superb Joyce. Adore the city scene and I must try this spotlight colouring as I am so bad at colouring it may be a way I can try it out more. Adore the 'just a note' set, great idea. 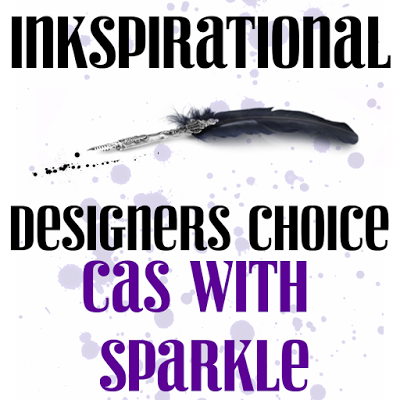 And so pleased you added your superb CAS card to Ink, adore this stamp and with the added sparkle a real Xmas delight. Sorry not been around so much but you know commenting is keeping us busy! Such a great selection of cards Joyce and I adore the note card gift - such a great idea for a teenager! 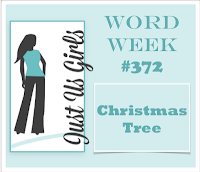 Oh that spotlight card is so special, fabulous idea to use a tree shape. Thanks for playing along at AAA Cards with that one. Also love those giant lights, thanks for playing at CC&S with that one. Such a lot to see here. Love your Male room landscape-great card and technique. Those bulbs look so lifelike and of course primary pencils is an inspired idea. Fabulous projects, Joyce! I love how you were inspired by my card! Joyce, you've had a killer week - all of these are brilliant! 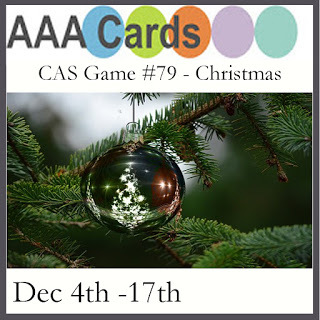 I love love love those polar bears, your tree card is genius and those sparkly Christmas lights make me happy! Love the spotlighting technique on your little houses! Super card Joyce! 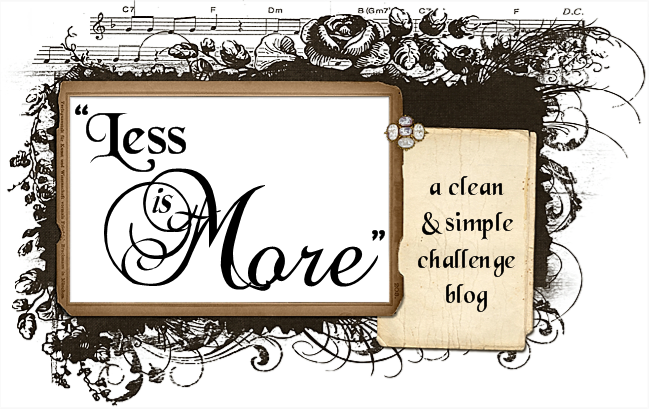 I really enjoyed looking through this post...lots of lovely things to admire! Thanks for playing along with Just Us Girls! Great card, thanks for playing along at CC&S. Oh my goodness....you and those sweet polar bears are as sweet as can be. Just love all your wonderful little details. So many fabulous cards...love those Lawn Fawn lights, still need to break mine in, your is fabulous. 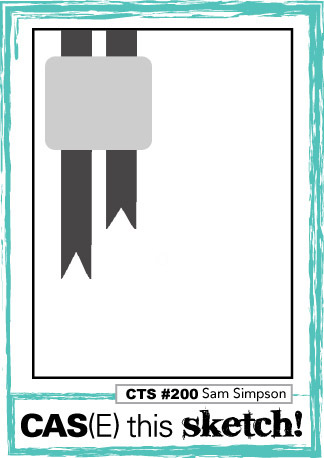 Love that sweet teacher note card set....that is as sweet as can be. Thank you so much for all your incredible inspiration! I love your Polar Bear card Joyce and your bestie must be one of the best ever!! Such a great selection of cards. The designs are all so pretty. Thanks for playing along at Simon Says Stamp Wednesday Challenge. I'm just going to say 'all gorgeous' then add LOVE that cityscape SO very much - clever girl to use a tree die!!! I can't wait to get my bear set, Joyce. Both cards are darling (and one's an HM - congrats). Using a tree for your spotlight card is genius and the lights are bright and fun. You've been a busy girl, Joyce! I love how you played with your Polar Bears, and your sparkly Christmas lights are fabulous! I also love the cards and envelopes you created for your niece...she's going to enjoy them for sure! A lovely collection of creativity!!! Oh my goodness and to think I almost missed all of this, sorry, I am such a bad blog friend. I love all your amazing projects and the darling cards you made with the polar bears.... so very cute! Wow, you had such a productive weekend! Love every one of your cards! The bear images are so adorable and the spotlighted design looks awesome! Joyce I agree with Darnell, so many many gorgeous cards. Your polar bears are so sweet and I love that city scene, the LF bulbs are a hit in those colours and your gift set for your niece is so cute! This post is the bomb my friend--well done! Wow, you really had lots of fun time! Love the bear, especially in the woods! So original the colouring on your housecard; love that subtile effect! Lots of wonderful cards. But I'm commenting on the spotlight cityscape - just brilliant. Great work. Thanks so much for playing along with our challenge at The Male Room this week! Deborah, DT. Lovely Christmas cards! 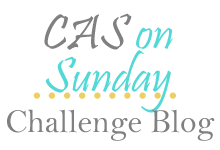 Thank you for joining our challenge at Cas on Sunday! A beautiful collection of cards. Each one is unique and so cute! Thanks for playing along at AAA Cards! Wow! So many cute cards! 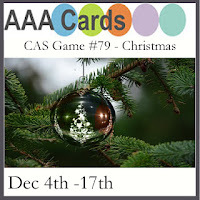 I like your little bear who is featured on multiple cards and the Christmas lights are wonderful for a holiday card. Great use of color! Thanks for sharing with us at Inkspirational!